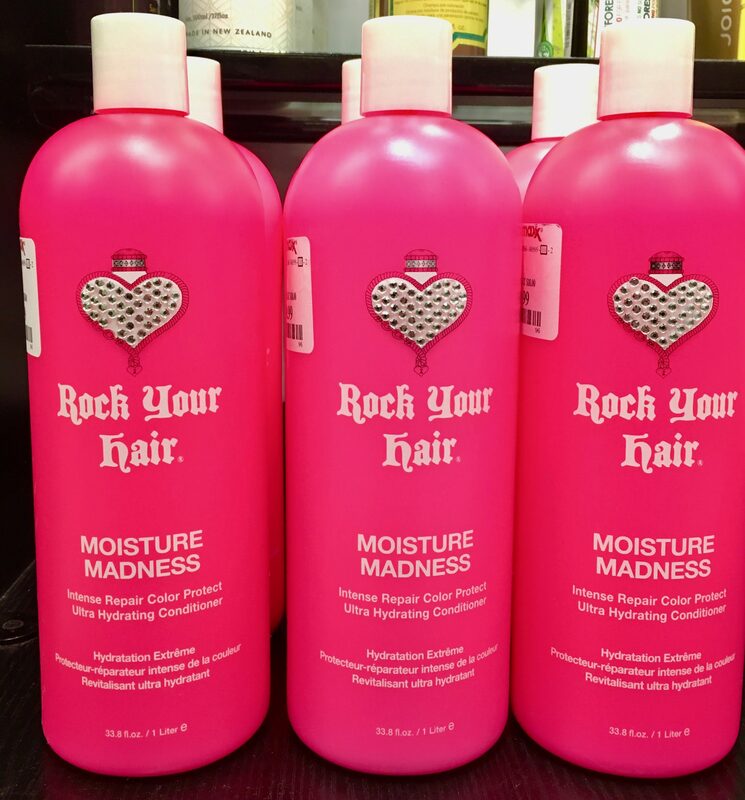 This might be a great haircare product, but don’t try to tell that women aren’t initially buying it just because they are attracted to the rad Hot Pink packaging. Because I will not believe you. Spotted at TJ Maxx in the Financial District, NYC.